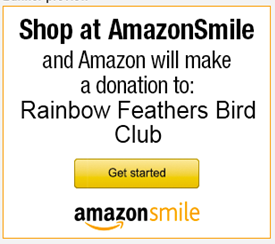 About Our Club and Rescue We are a bird club and a registered 501(c)3 rescue dedicated to education about companion bird care, health and welfare. Our rescue is run to find new, permanent homes for unwanted companion birds. Our meetings are open to everybody so please consider joining us at an upcoming meeting. 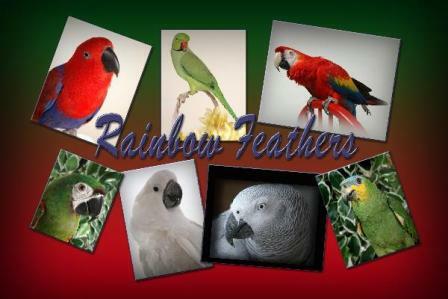 Copyright © 2012 Rainbow Feathers Bird Club and Rescue. All Rights Reserved.